Birla Institute of Technology and Science Aptitude Test (BITSAT) is conducted by Birla Institute of Technology and Science (BITS) to offer admissions to interested candidates to its Integrated First degree programmes including BE, Pharma and MSc programmes. 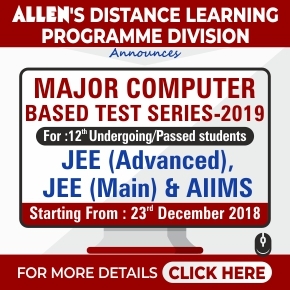 BITSAT exam is a computer based test (CBT) which aspirants need to clear in order to secure admission at BITS campuses located at Pilani, Goa and Hyderabad. The exam is a stepping stone through which candidates can secure admission in integrated first degree programmes offered at BITS campuses in disciplines like Civil Engineering, Computer Science Engineering, Electrical and Economics, Mechanical Engineering and Chemical Engineering. Apart from this, candidates also give this exam for admission into B Pharma and M Sc. as well . Birla Institute of Technology and Science, the body which will conduct the online engineering entrance exam has announced all the important dates of BITSAT 2018 starting from application form till wait list announcement. Candidates can fill the BITSAT 2018 application form from December 19, 2017 onwards till March 13, 2018 (5 pm). BITSAT 2018 will open the door for candidates seeking admission to Integrated First Degree Programmes (BE/B.Pharm/M Sc.) at various BITS Pilani Campuses (Pilani, Goa and Hyderabad, Dubai) . 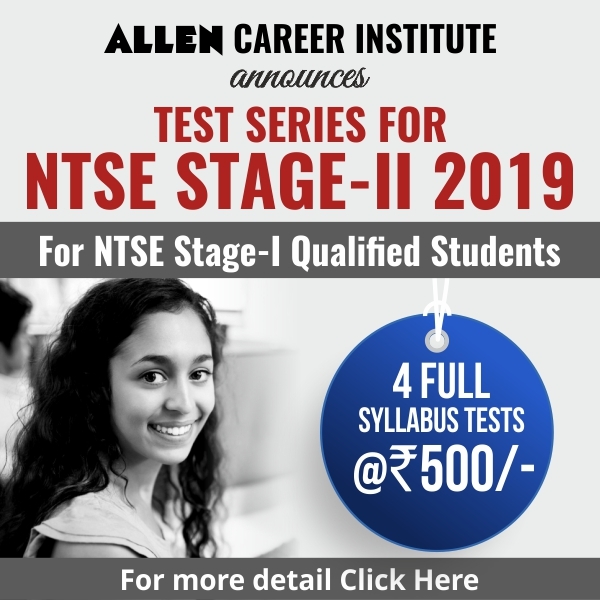 • For admission to any of the above integrated First Degree Programmes (Except Dubai Campus for which BITSAT is not essential) the candidates must have passed class 12 or equivalent examination (from any state or central board of school education). • For admission to B. Pharm, the eligibility criteria is Physics, Chemistry and Biology in 12th Class. However candidates with PCM may also apply for pharmacy program. .• Candidates should have secured at least 75% aggregate marks in the qualifying examination with Physics, Chemistry and Mathematics/Biology. • Apart from the 75% aggregate marks, they should have scored 60% marks separately in each of the three subjects. • Proficiency in English is another requirement for appearing in BITSAT 2018. .• Admission to Integrated First Degree Programmes of Engineering at the 3 campuses of BITS will be purely offered based on the merit list. The merit list of BITSAT will be prepared as per candidates’ score in BITSAT 2018. However, they also need to fulfil the qualifying eligibility criteria mentioned above to appear in BITSAT 2018. • Candidates already/presently studying in any campuses of BITS are not eligible to sit for BITSAT 2018. How to fill BITSAT 2018 Application Form? Application filling of BITSAT 2018 is a 3 stage procedure. The stages have been mentioned below. Stage 3 – Paying application fee(The prescribed fees for BITSAT-2018 is 2950 rs for male candidates & 2450 rs for female candidates. Deadline to register for BITSAT-2018 by filling the online form along with the prescribed fee is till March 13, 2018 (5 pm).